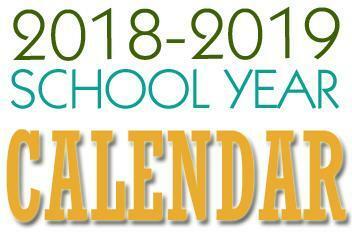 As the school year is beginning to wind down, we wanted to provide all our stakeholders will a few dates that are usually important to our families. 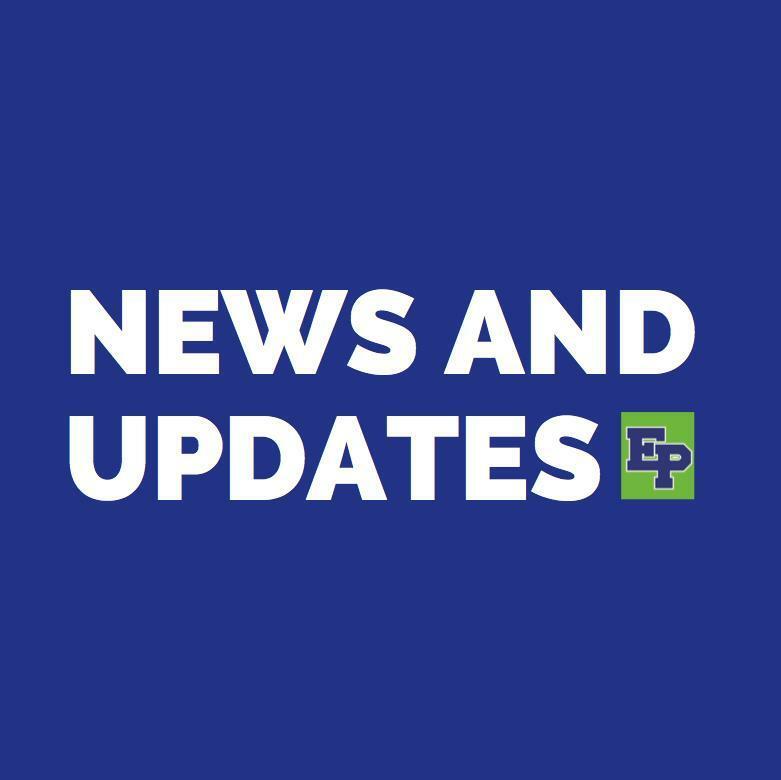 More specific information will be sent home pertaining to individual events. 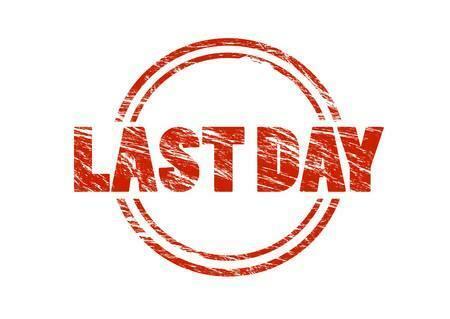 Please note that May 6th will be the last day to accept checks in our school. Thanks! 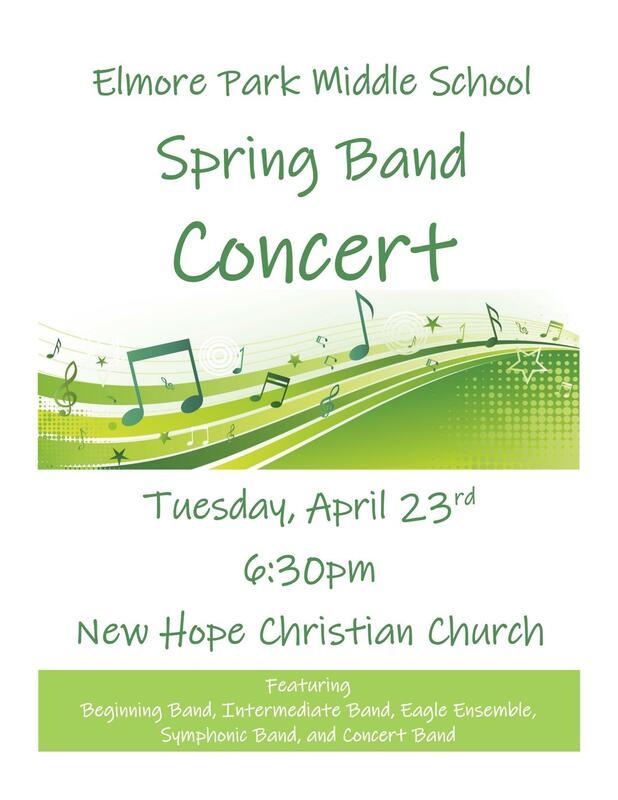 Our Spring Band Concert is Tuesday, April 23rd at 6:30pm at New Hope Christian Church! 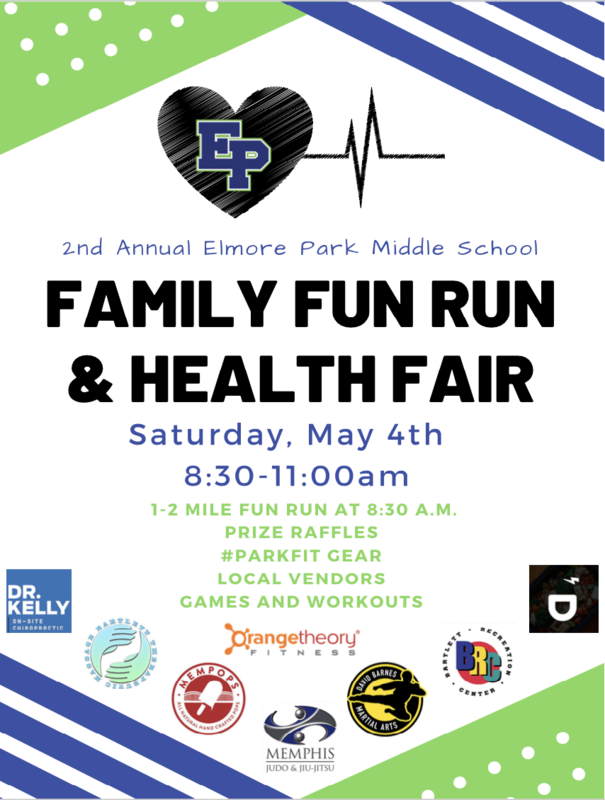 We are excited to host our SECOND annual Family Fun Run and Health Fair! 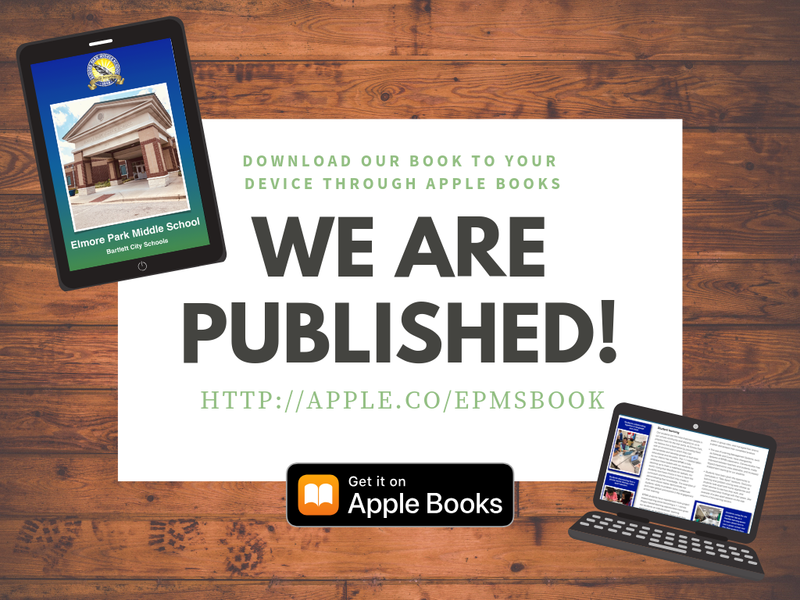 YOU won't want to MISS out! Lots of fun for kids and adults! Raffle tickets will be on sale to win MANY awesome prizes! Free 20 minute workouts in addition to our fun run! 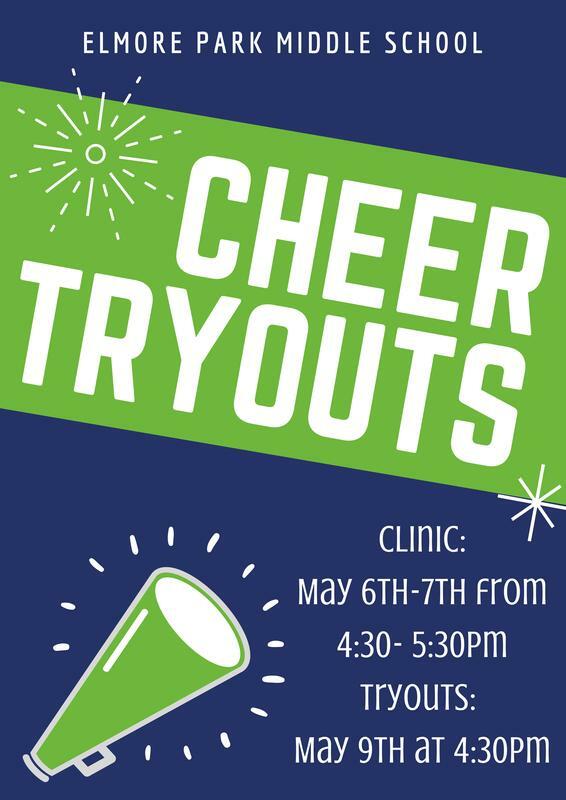 Mark your calendar and come on out!!! 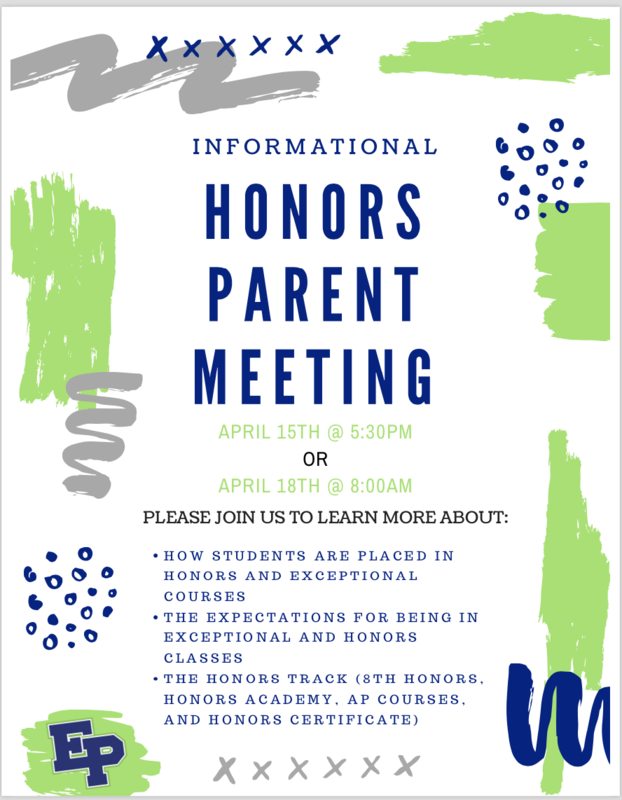 This is a meeting for parents to learn the process of placing students in exceptional classes as well as the expectations for being in these classes. 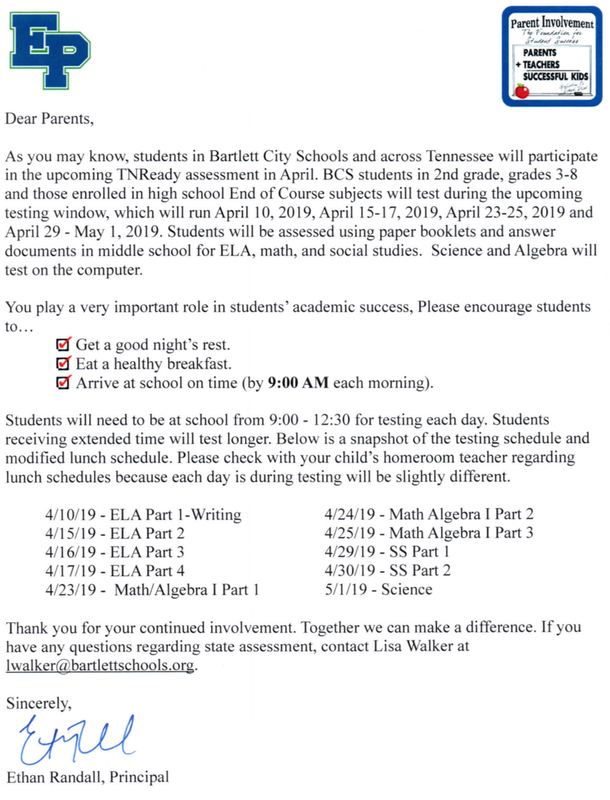 Just a little reminder that state testing begins this week! This testing will in no way define them as people and cannot highlight everything they have learned. 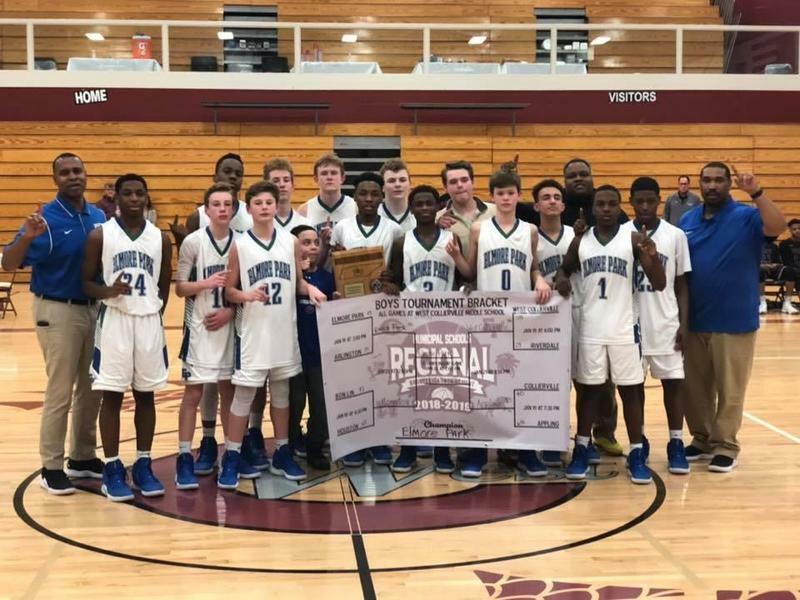 Please offer up encouragement by reassuring them that they are prepared and all that anyone should ask of them is that they put forth their best effort each day. 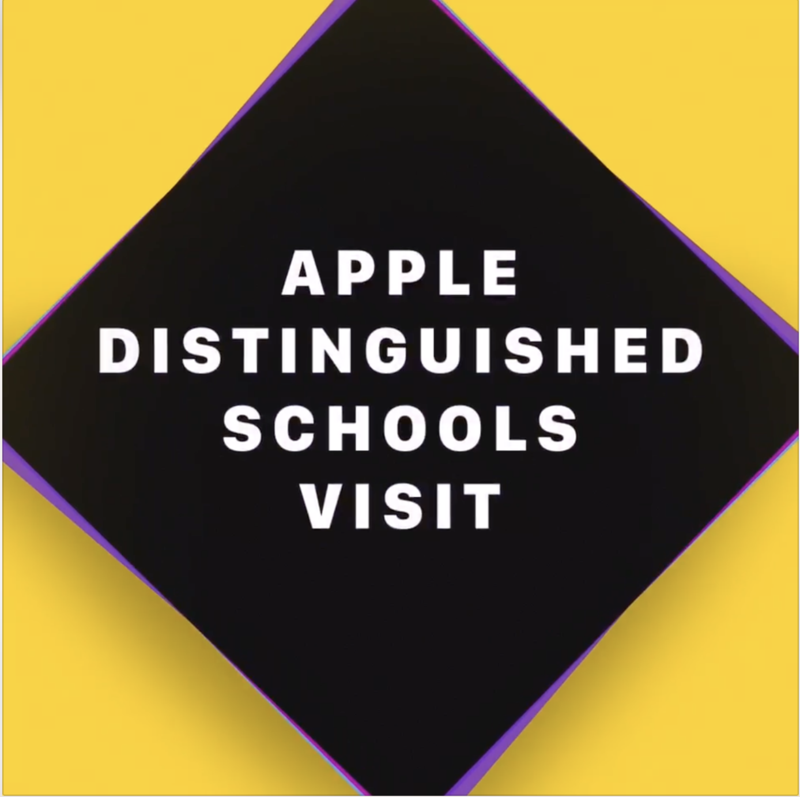 Check out highlights from today's visit! 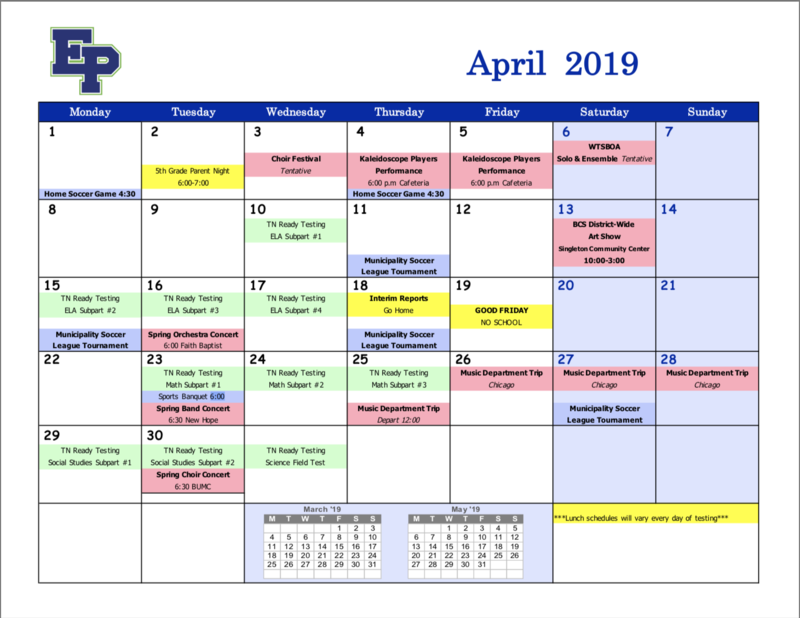 April's calendar is loaded with events to keep you in the know! The countdown is on! 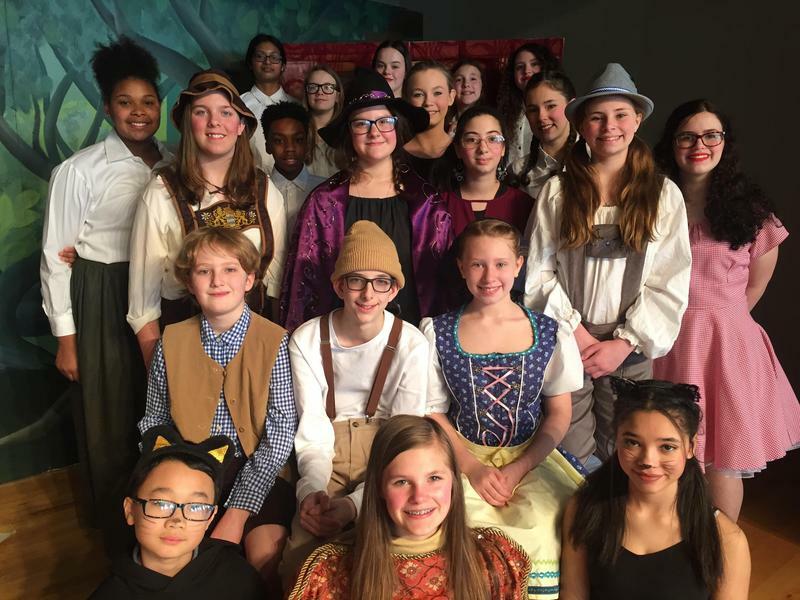 Next Thursday, April 4th and Friday, April 5th....the EPMS Kaleidoscope Players will present Hansel and Gretel. 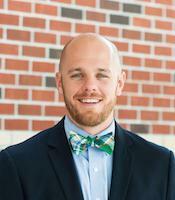 Students will see the show during the day for a $1 donation. We will have community performances both nights at 6:00 pm. Tickets will be $6. 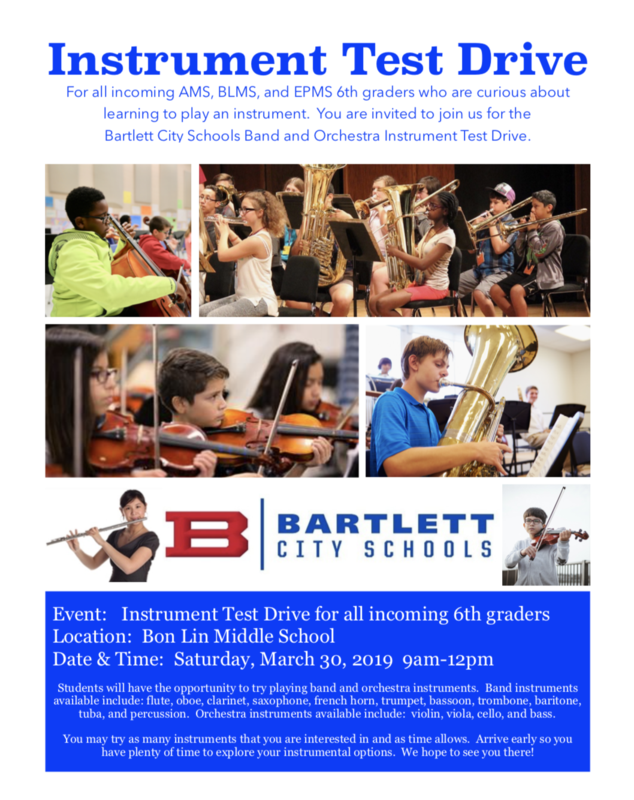 All incoming AMS, BLMS, and EPMS 6th graders who are curious about learning to play an instrument are invited to join us for the Bartlett City Schools Band and Orchestra Instrument Test Drive on Saturday, March 30th from 9am-12pm. 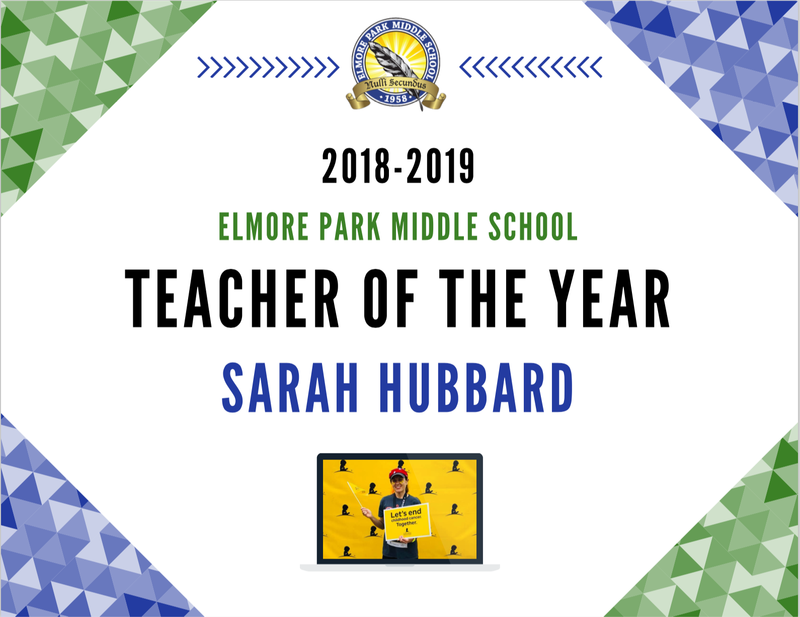 Congratulations to our Teacher of the Year, Ms. Hubbard! 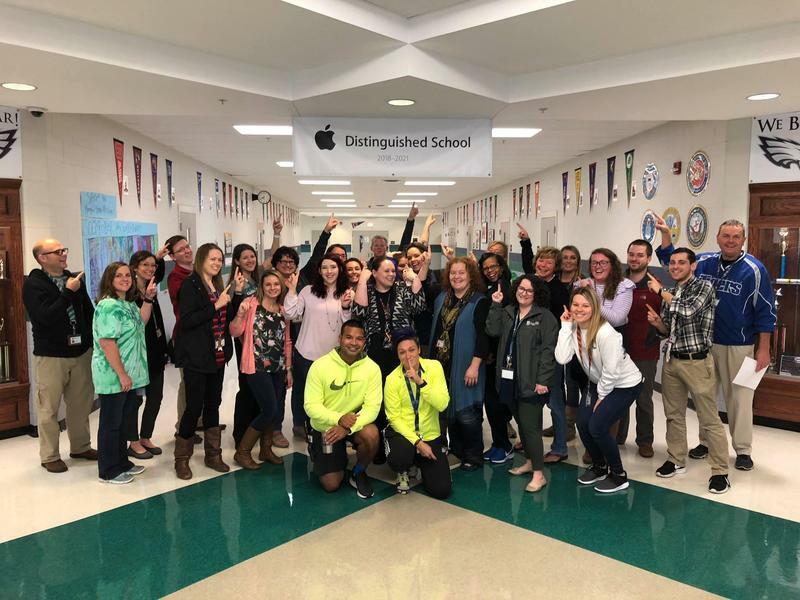 We are proud to announce that we have been named an Apple Distinguished School for 2018-2021!